There is something about autumn that makes us go crazy. For what you may ask? Anything and everything pumpkin, cinnamon and apple related. Maybe its the changing leaves, the chrisp, fresh air or the fact that its finally boot season. Whatever it is, its time to embrace our unhealthy obsession with anything autumn! 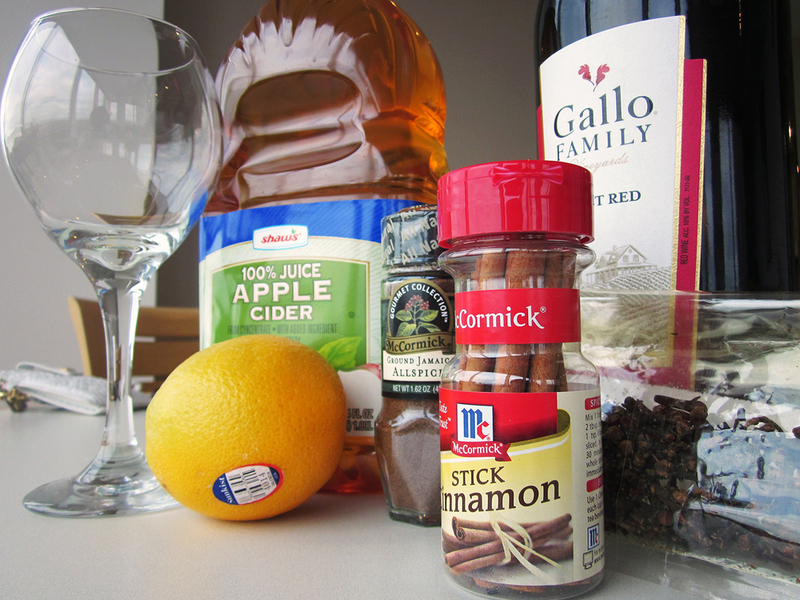 Say hello to apple cider sangria, the perfect way to quench your undying autumn thirst. Active time: 10 mins. Total time: 30 mins. Mix together all the ingredients except the wine in a medium sized saucepan. Bring to simmer over medium-high heat and then remove from heat and allow to cool completely. Once cooled, mix it together with the wine in a large pitcher. To serve, pour over ice and enjoy your cup full of fall!